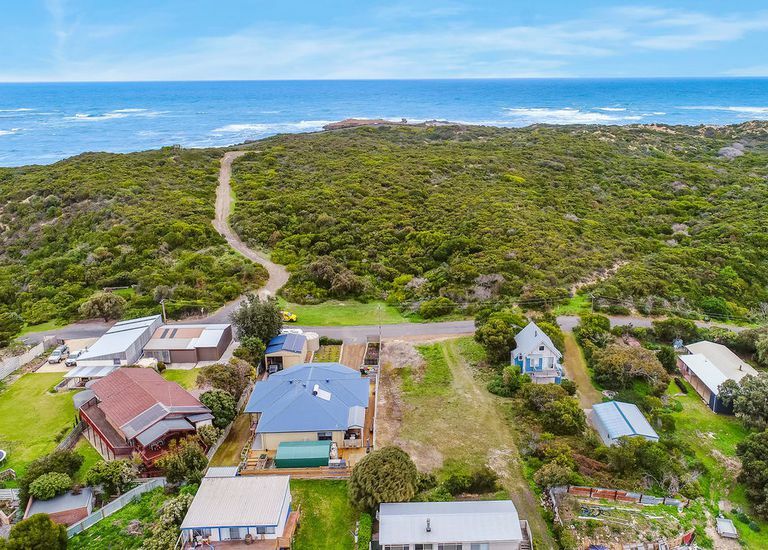 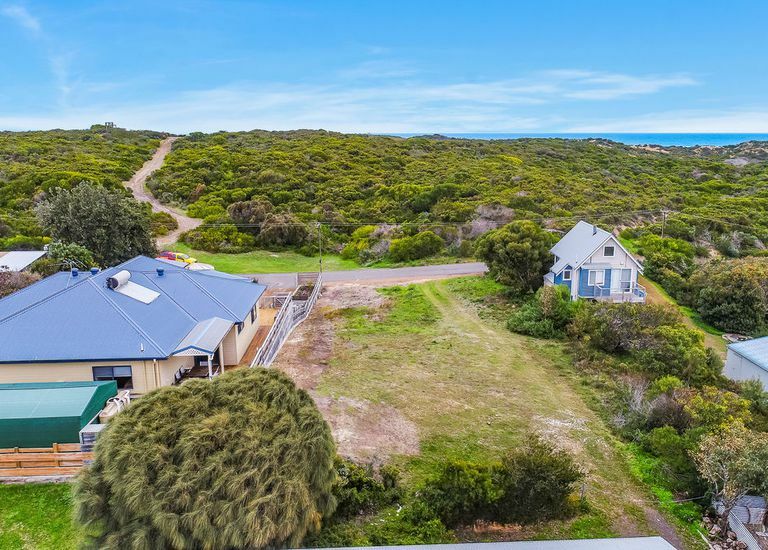 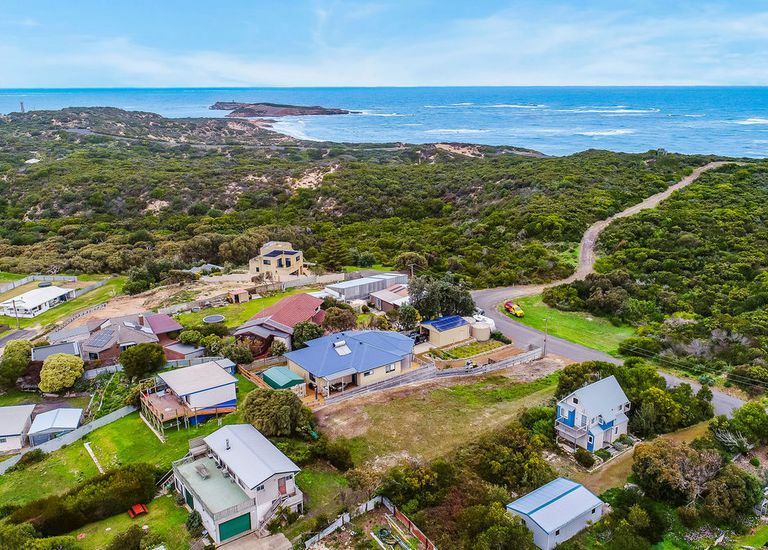 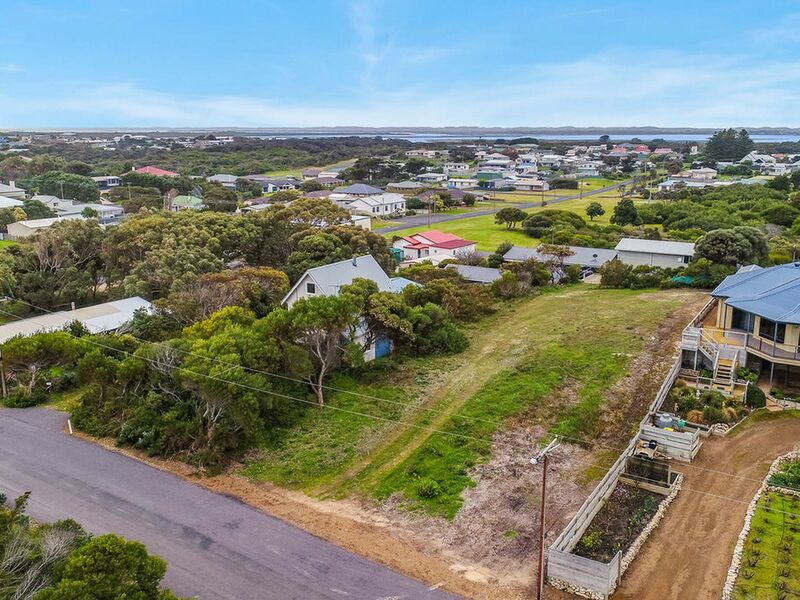 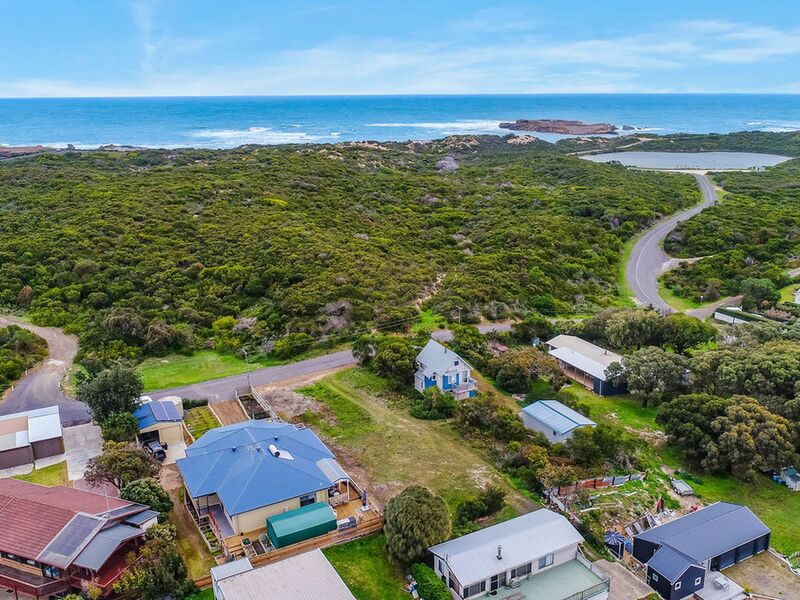 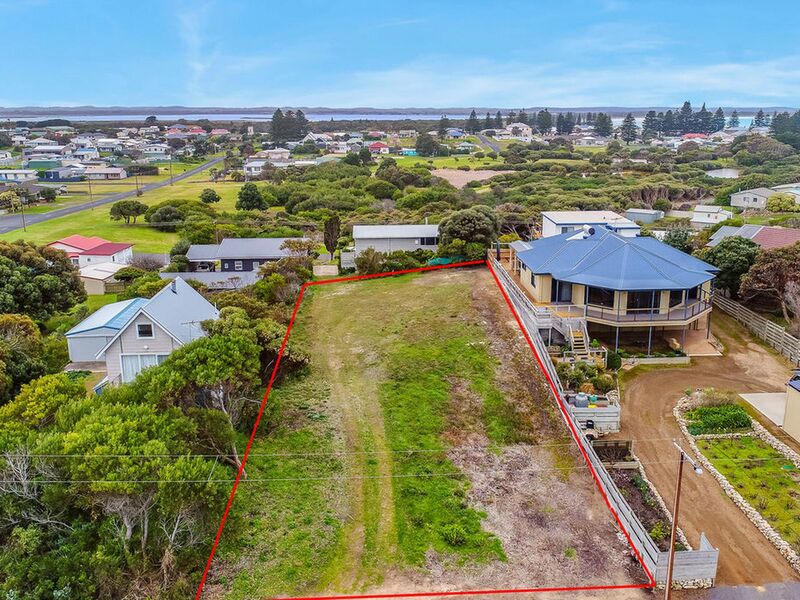 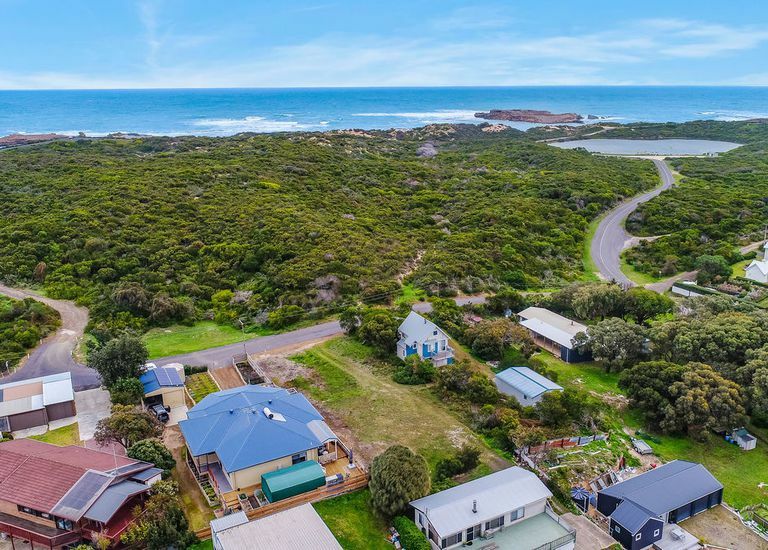 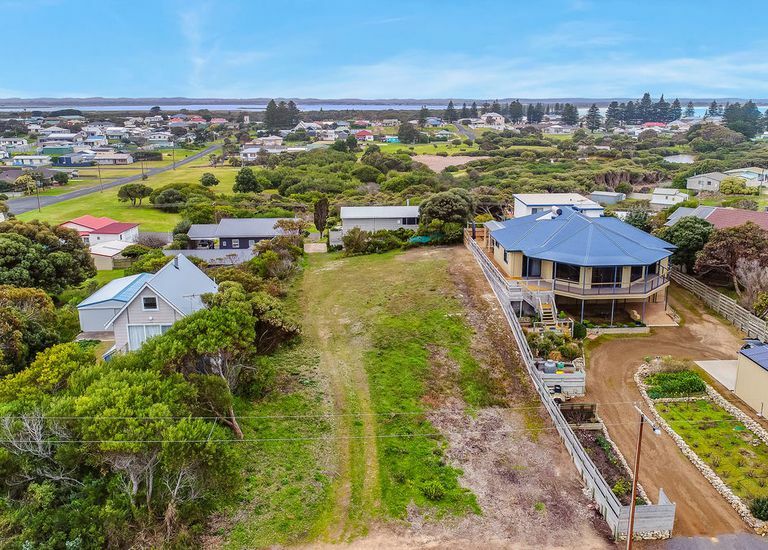 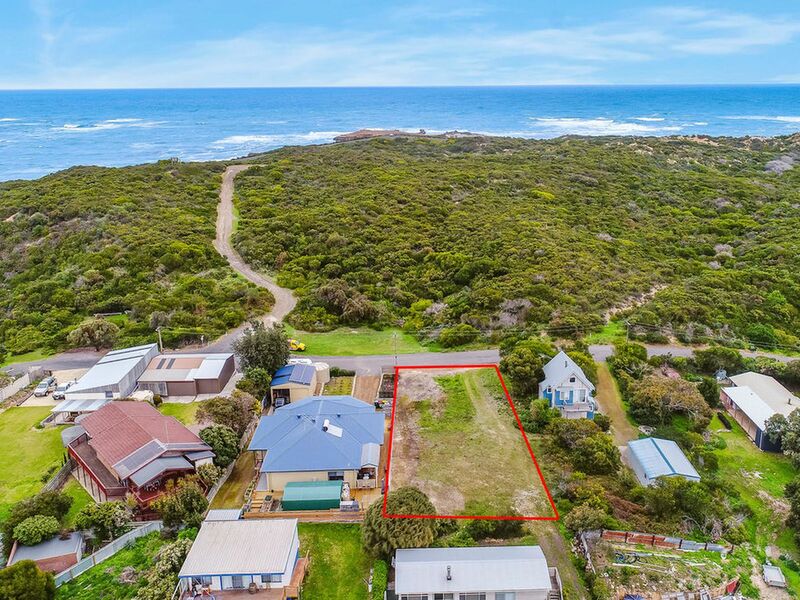 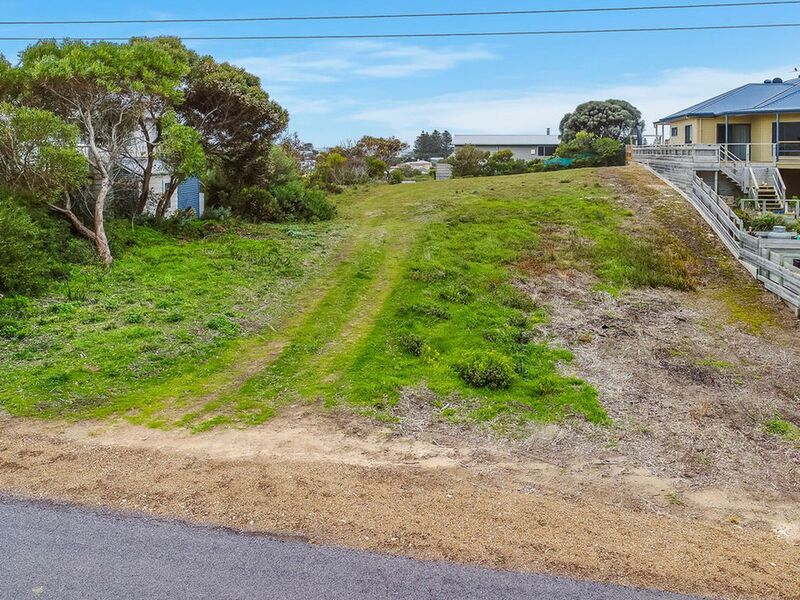 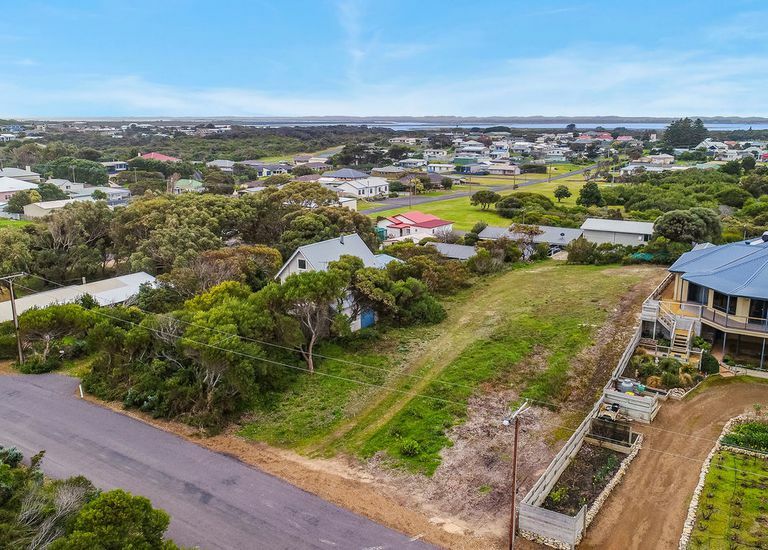 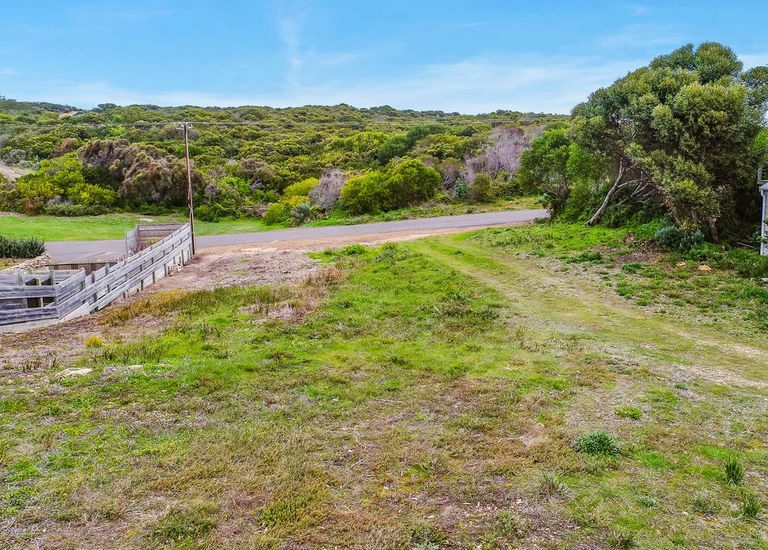 One of few elevated blocks with possible views of the township, the ocean and just a short walk to Durant's Lookout, this one also has the bonus of attractive bushland views, no neighbours, across the road from the entrance. 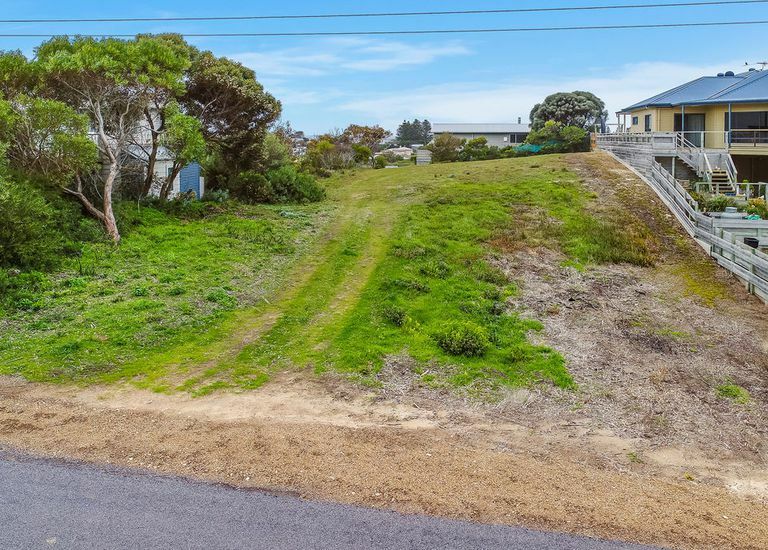 The block has a level road side entrance rising gently to a reasonably level potential building site at the uppermost height of the allotment. 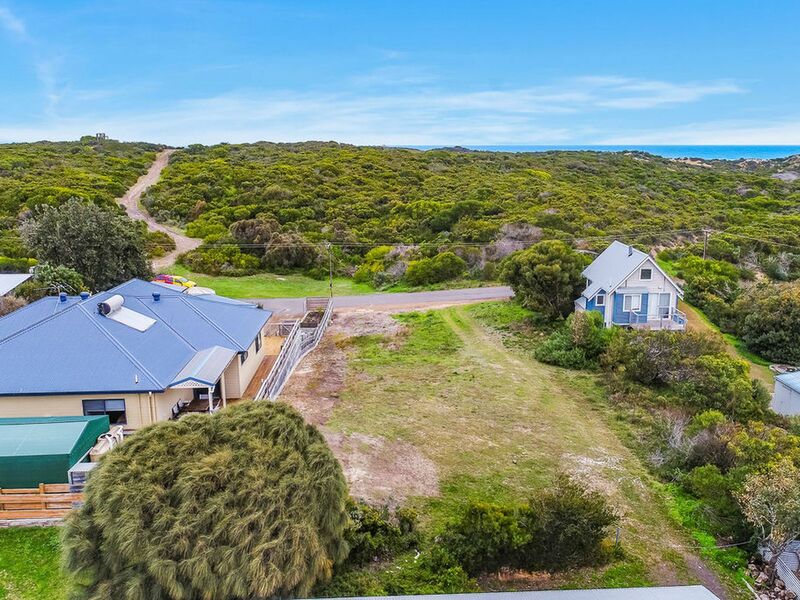 Build your holiday escape here! 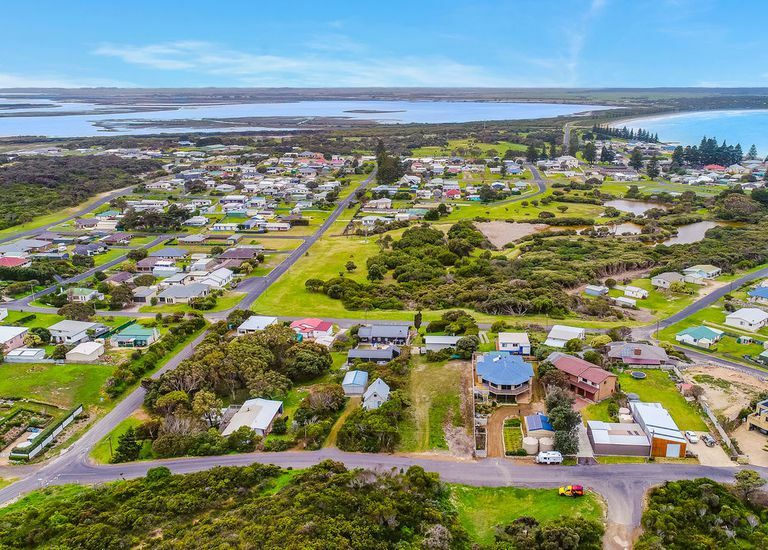 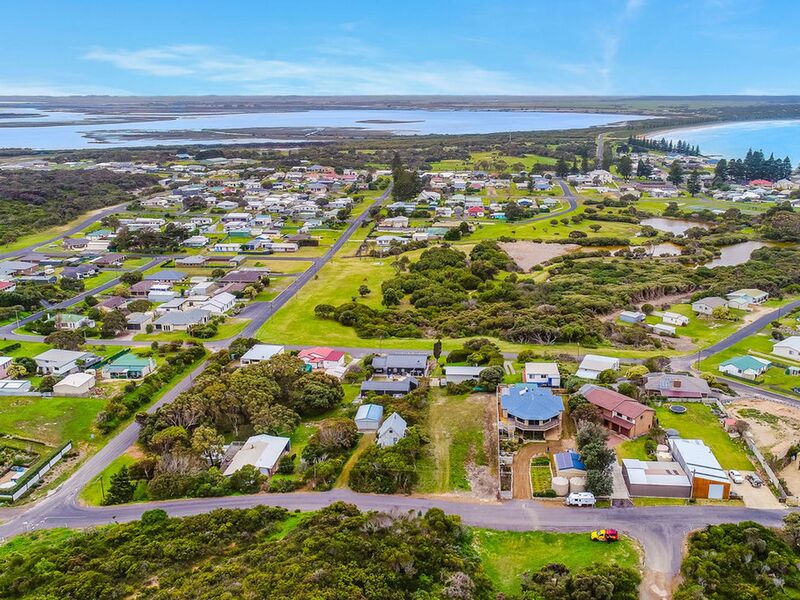 This pretty coastal town is growing in popularity due to its excellent boating facilities for the amateur fisherman, scenic coastline, availability of medical services, dining experiences and community spirit with a population of around 650. 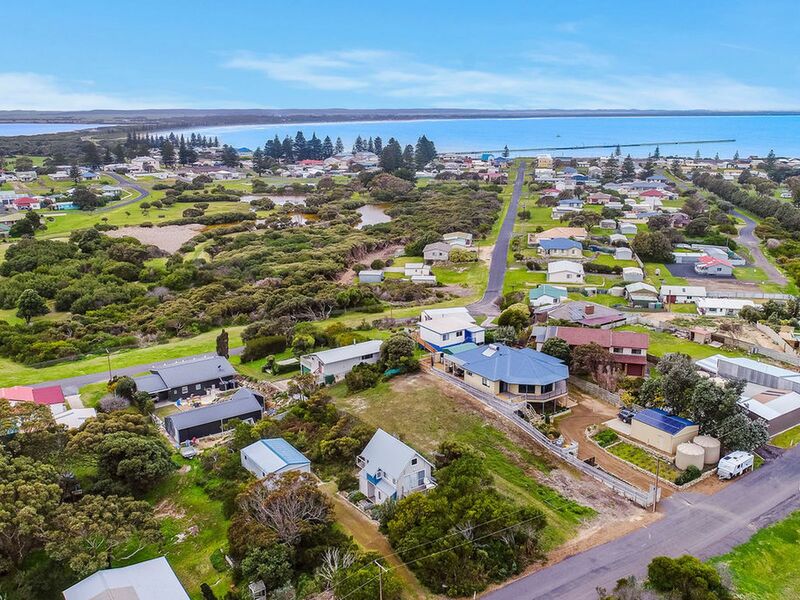 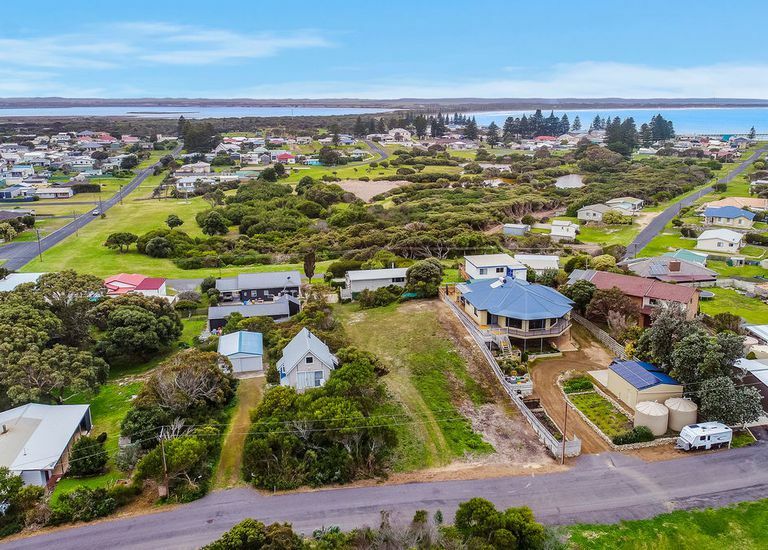 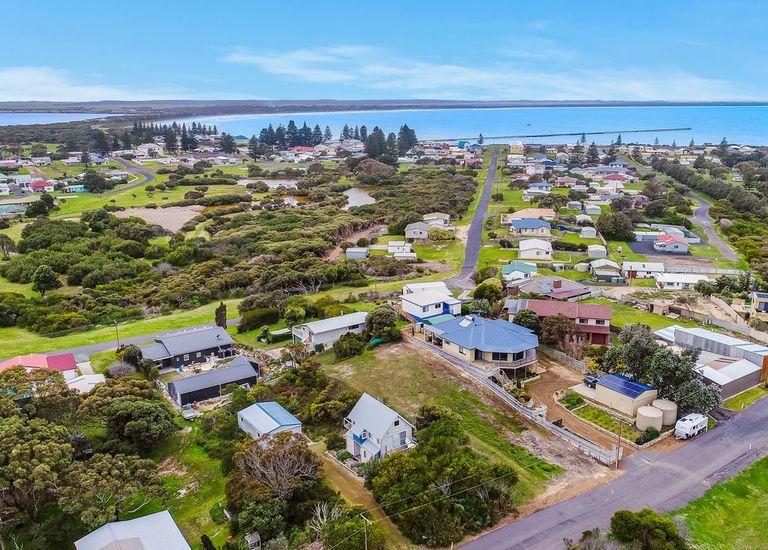 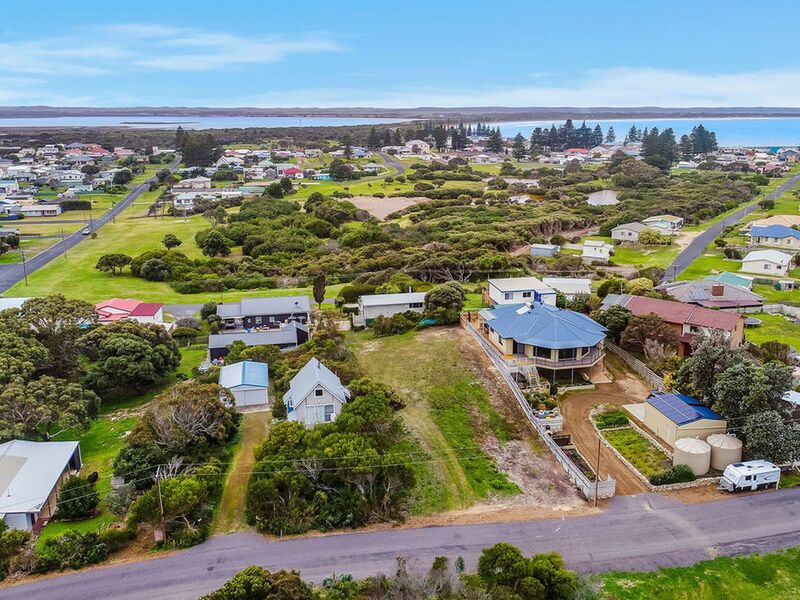 It is fast becoming the preferred holiday destination for many who wish to escape the summer crowds of Robe (a 35 min drive away) and within easy reach of the Coonawarra wine region, 80km away. 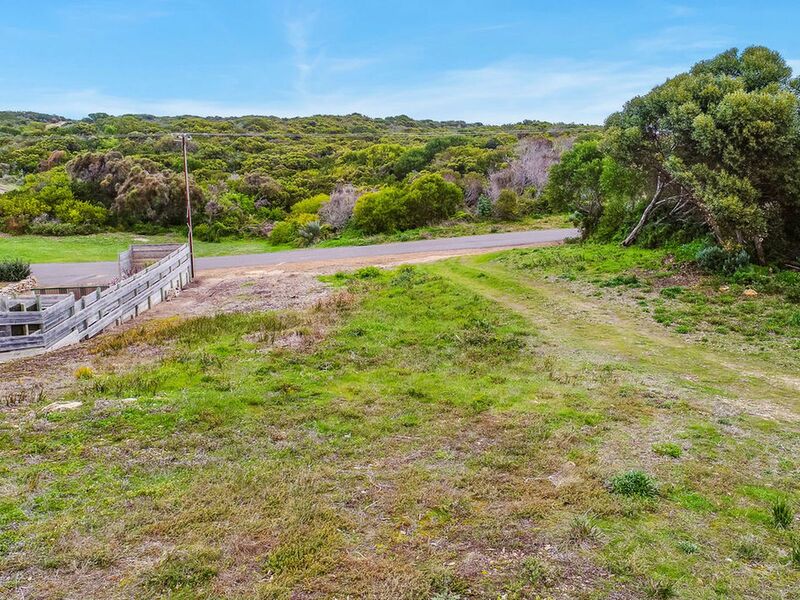 Come for a drive and check it out, it's got the scenery and surf without the crowds.